Jumia, the popular online marketplace in Nigeria is currently offering awesome discounts across all their products to celebrate their 6th Anniversary this year. I have gathered all the exciting offers on mobile phones in this post. However, in one of my previous posts, I have highlighted all the amazing offers worth sharing on LED TVs.- you can check them out in the link. 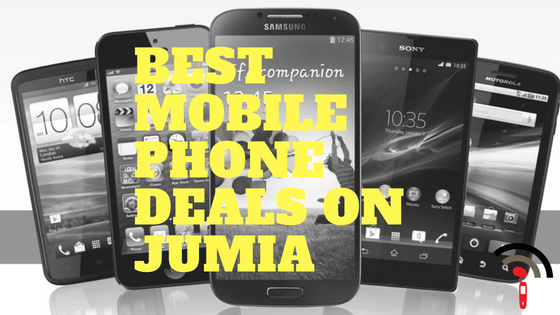 Now, let's check out the best mobile phone deals on Jumia. The list contains all the affordable mobile phones you can get on Jumia right now. This list of Best mobile phone deals on Jumia will be updated daily to reflect the latest additions so, be sure to follow me on Facebook, Twitter or subscribe for Email updates.